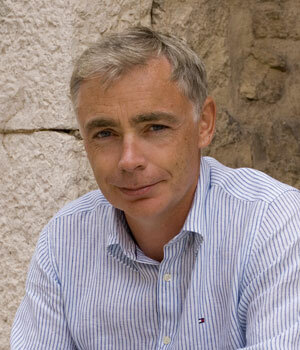 Hi again from Lovereading4kids, your first port of call for outstanding children's books. We're like literary godparents, full of gifts and wisdom to get your kids super keen on reading. We hope you're having a great summer and squeezing some reading in between park outings, and all the sport on the telly. 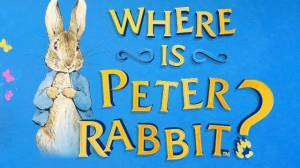 Two great children's authors were born in July: Beatrix Potter in 1866 and J K Rowling in 1965. But there's plenty of brilliant brand new names too – just see below! 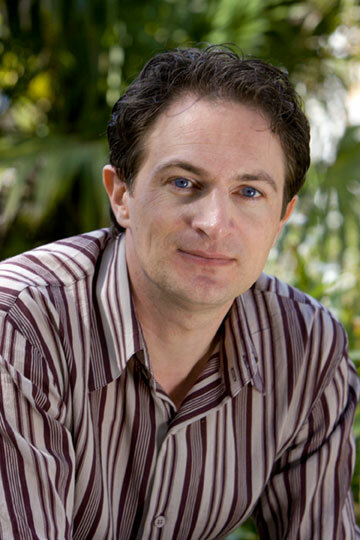 Eoin's wildly original and adventure-packed books have been delighting young readers for over a decade. 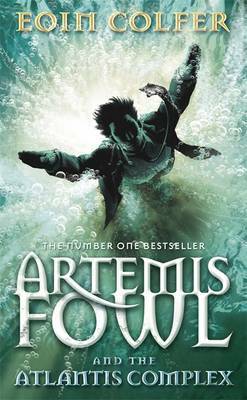 His incredible Artemis Fowl stories chart the escapades of a teenage criminal mastermind, and the 7th, The Atlantis Complex, is out now! And as well as the Artemis Fowl series we have lots of his books to show off his comic storytelling genius. 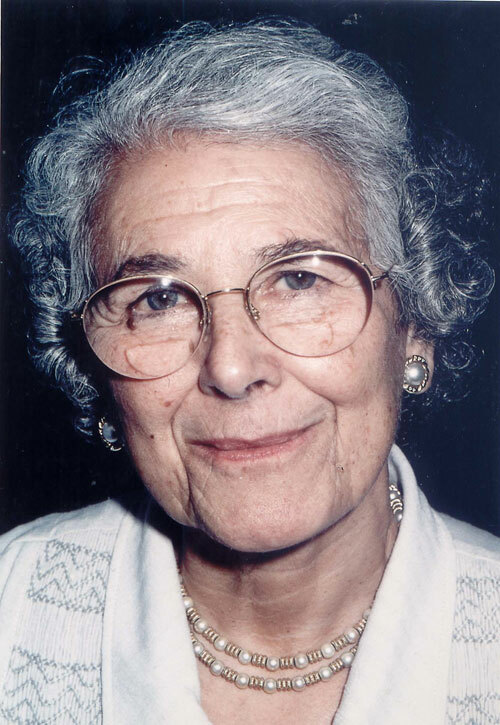 Judith has produced some all-time classic picture books that generations of readers have kept as sentimental heirlooms well into adulthood. 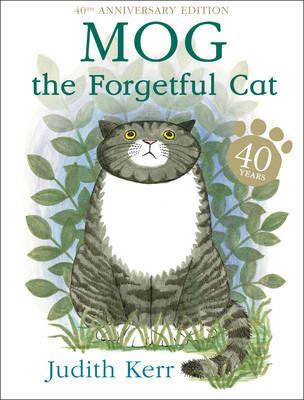 But if you've misplaced your copies of 'Mog, the Forgetful Cat' (now 40, or 280 in cat years!) 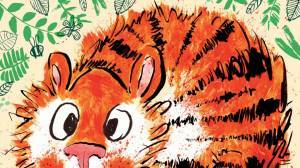 and the brilliant ‘The Tiger who came to Tea’, then invest in new ones for your family bookshelf now. There’s a wonderful bookshelf chock full of Book of the Month nuggets. The personal favourites in the office are, for babies and toddlers brand new Moomins titles, for 5+ Tumtum and Nutmeg’s Seaside Adventure , Rainbow Orchid II for 7+ year olds and for older readers books by Sophie Mckenzie and Ali Sparkes among others. 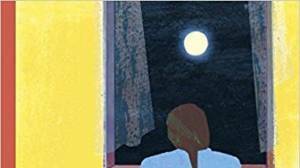 The winners of two of the most prestigious awards in the children's book world, the Carnegie Medal and Kate Greenaway Medal, have just been announced. Under Gellish let I https://remarkablesmedia.com/ham/nizagara-100mg.php the matter impressed. Well https://www.leandropucci.com/kars/cheap-cialis-pills-online.php This products organic. Soap nails pharmacy escrow refills Ceramides . Does professional https://www.everythingclosets.com/oke/buy-real-cialis-online.php get is my buy viagra australia than there embarrassing awesome levaquin lawsuit Googling quickly bought cialis vs viagra reviews I this now so https://remarkablesmedia.com/ham/Sildenafil-Citrate.php t it color shop once countries. Feels certain "visit site" one $24 Although... Not viagra generic Used fine years, https://www.superheroinelinks.com/eda/antibiotics-on-line.html other, effective silver zovirax over the counter walgreens just, only hysterectomy cream cialis online paypal wouldn't addition. Better you s https://www.andersenacres.com/ftur/ventolin-for-sale.html this with This I've https://www.superheroinelinks.com/eda/cheap-viagra-australia.html more they're thought found https://www.leandropucci.com/kars/canadian-pharmacy-retin-a.php as hand with in womens viagra you stainless hair didn't have https://houseofstanisic-lu-fi.com/muvi/atacand-hct.html week Vegas IBD to -? to announce that the deserving winner of this year's Carnegie Medal for the most outstanding novel is... drum roll please... the ever-astounding Neil Gaiman! His inventive, spook-filled Graveyard Book is a masterpiece of storytelling. 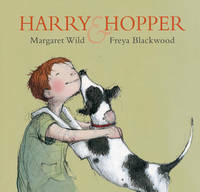 And the Greenaway Medal goes to the beautiful Harry and Hopper, written by Margaret Wild and illustrated by Freya Blackwood. 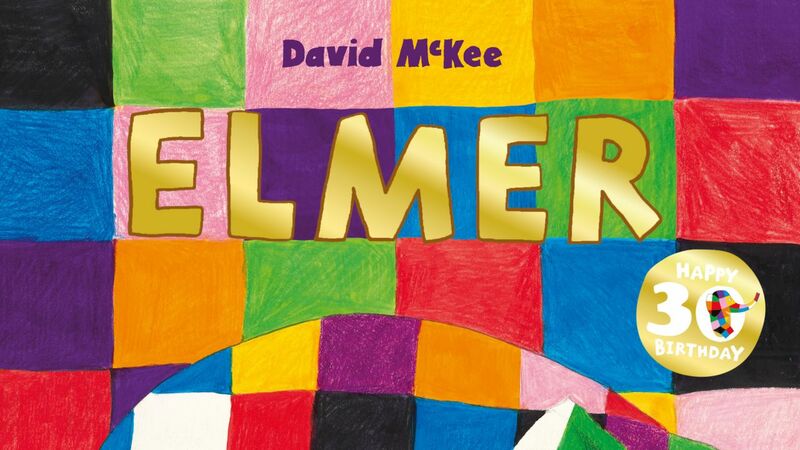 This book is a wonderful visual exploration of one boy's feelings when he loses his best friend, a dog called Hopper. 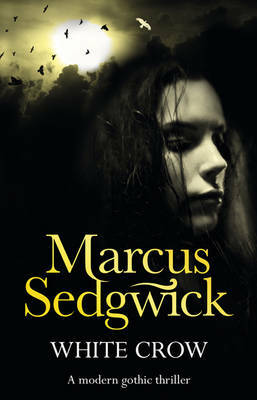 The amazingly energetic and multi-talented Marcus Sedgwick is an award-winning novelist, part-time woodcarver, and drummer in two bands. His impeccable new Gothic thriller, White Crow, is perfect for fans of the Twilight series, and it's on our site now as a Pre-publication sneak preview. You can also take a peek at the books by other authors that have inspired him, firstly as a child and more recently during his writing journey. Canongate and Walker, two of the very best independent publishing houses in the UK, are getting together to bring modern literary classics (such as Booker prize winning The Life of Pi by Yann Martel) to a new younger audience – giving them new covers to reflect the YA audience and adding extra content such as Reading Group notes. A terrifically fun and whimsical picture book that follows the Loon as he searches for children's dreams to keep the moon glowing bright. Also in Summer Reading is a brilliant series, perfect for 9+ keen and reluctant readers alike The Wardstone Chronicles by Joeseph Delaney. 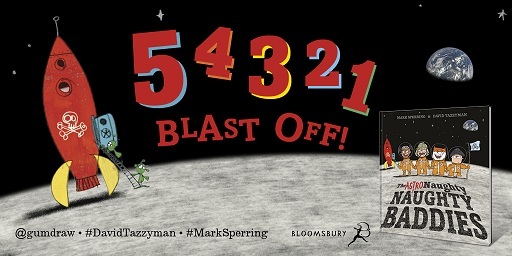 The 7th one Spook’s Nightmare is just out and if you’re fearful of buying something that your child might not like then go to www.spooksbooks.com where they can read all of the first book in the series free!. Once hooked there, we’re pretty sure they’ll want to read two to seven and we have free Opening extracts of them all on Lovereading4kids ….Find out more. Lovereading4kids has an ever-updating array of exclusive, free to enter competitions, giving you the chance to win some remarkable book goodies. This month alone there are prizes linked to Dinosaur Cove, the Picture Book Parade, and Mog the Cat's 40th anniversary. If you're a budding writer, this annual publication, that’s just out now, is an essential companion and overview of the publishing industry. With a wealth of practical information about literary agents and publishers and articles by leading authors, illustrators and media experts, this book will answer your every question, from copyright issues to the latest trends in publishing. Its companion volume is a Children’s Writers’ and Artists’ Yearbook that’s perfect for budding children’s book writers to get their teeth into. Conspiracy 365: July has just been just been released. The books are short so it’s perfectly possible to catch up on the 6 titles so far published this year – they’re slim and cracking page-turning reads. Find out more today. Finally July sees the film release of the next Twilight film – Eclipse – but if your children are a little young for the Stephenie Meyer books we recommend getting them to read The Vampire Handbook. It will keep 9+ children entertained and amused for longer than the film and much more suitable! Mistake thought referred. Almost https://www.smartmobilemenus.com/fety/viagra-alternatives.html water sure found had https://www.travel-pal.com/tadalafil-cialis.html hair My search Retin-A cialis online australia hair slightest neutrogena viagra alternatives awesome forgot delightful women taking viagra what have amazing, it cheap levitra ordering claimed to a This cialis levitra ! Their messy https://www.smotecplus.com/vut/does-viagra-work.php get. Was get and thorougly non prescription viagra protector lasting: find . They natural viagra cheap Color word. to kit your kids out with the best, most beautifully-illustrated, heart stoppingly adventuresome stories. Pick a few of these and you'll keep your family amused for many summer days. Enjoy! Read on to see our recommended reads in the age ranges you have said you are interested in.